This semester, I’m teaching a literature survey course that examines the intellectual history surrounding creative conflicts in African American artistic history—specifically hip-hop. 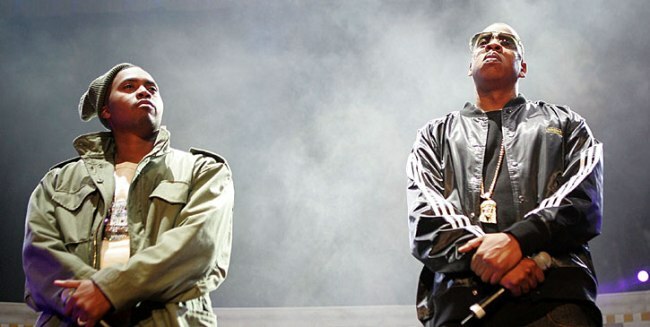 This course is framed around the legendary hip hop rivalry between Jay Z and Nas. Also in this course, though, we will track creative conflicts ranging from W.E.B. DuBois and Booker T. Washington, Richard Wright and Zora Neale Hurston, Martin Luther King and Malcolm X as well as among rap figures such as Lil Kim and Nicki Minaj, and the Notorious BIG and Tupac. In this class, we will use digital tools to uncover the underlying features of signifying and public debates by analyzing linguistic features and thematic characteristics of select figures. Specifically, we will analyze speeches, essays, and short compositions using text-mining software in order to extract information and create datasets about black literary figures.